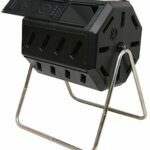 Home / Outdoor Composters / Worm Feast- Free Shipping! 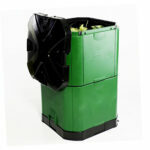 Great for outdoor composting you do not want to look at! 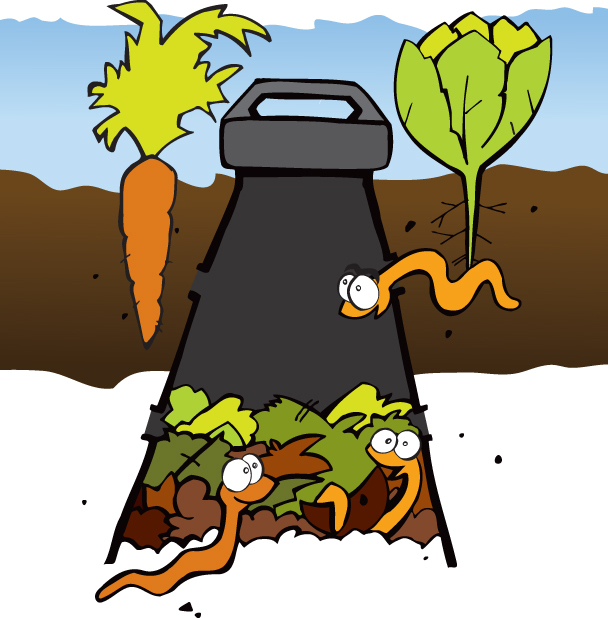 The Worm Feast is an in-ground feeding station where composing and naturally occurring earthworms process your food scraps & naturally fertilize your garden. 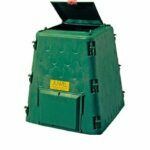 Place this amazing worm farm directly in the ground and you will see a remarkable benefit to the surrounding soil and plants. 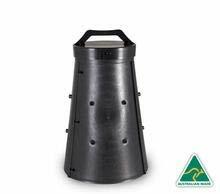 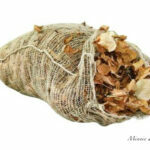 Perfect for putting directly in your vegetable or flower garden.